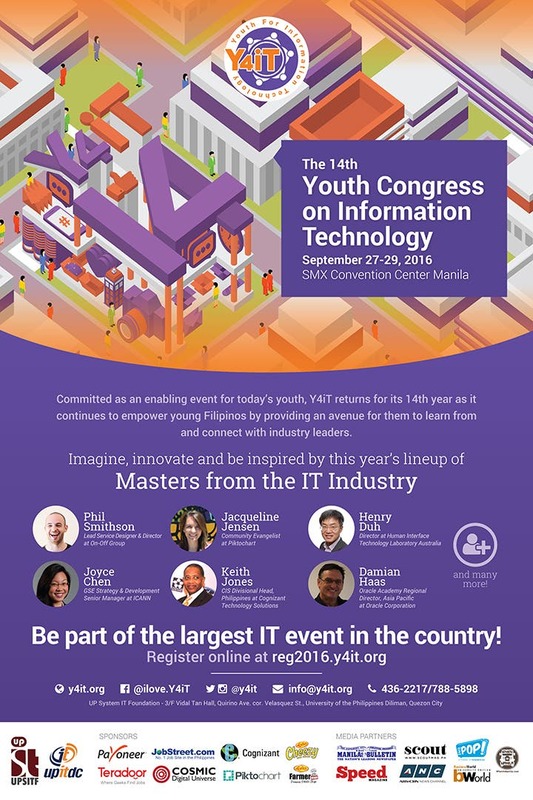 Committed as an enabling event for today’s youth, the Youth Congress on Information Technology (Y4iT) returns for its 14th year on September 27, 28, and 29 at the SMX Convention Center Manila. The three-day congress, which has been at the forefront of information technology-gathering events in the country, is once again expected to gather more than 20,000 delegates – from IT college students and professionals to enthusiasts – nationwide. “Y4IT provides a venue for IT students from all over the country, not just to learn from local and international IT thought leaders, but more importantly from each other. 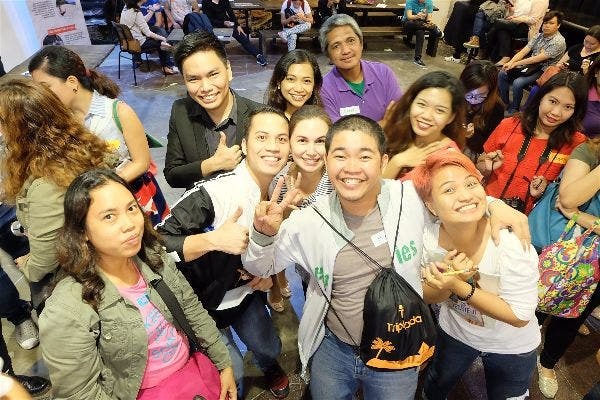 It is also not just about learning but also about having fun with new found friends and getting connected,” said Comm. Monchito Ibrahim, Deputy Executive Director of the Department of Science and Technology – Information and Communications Technology Office. In September, Y4iT participants can expect to benefit from various local and international speakers like Mary Grace Mirandilla-Santos of Internet Society and Jonathan De Luzuriaga of the Philippine Software Industry Association. A panel discussion will follow the morning and afternoon sessions to give delegates the chance to ask questions and gather various insights on certain topics from the congress speakers. The Youth Congress on Information Technology is organized by the UP System IT Foundation (UPSITF). First held in the University of the Philippines, Diliman in 2003, it has grown to be the largest IT event in the country.